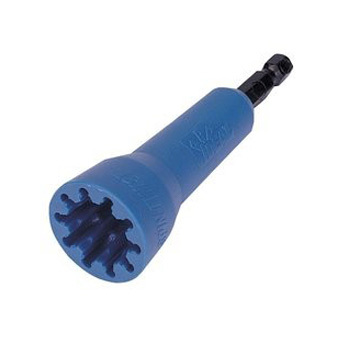 The Wing-Nut® Wire Connector Socket Tool is a perfect fit for models 451 and 452 wire connectors. As if installing those wire joints weren’t easy enough, this gadget will really crank up your work progress. Fitting on any 1/4 inch chuck, this wire connector device will come in handy for multiple projects. 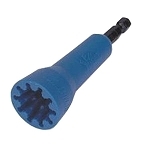 In addition, AWG sizes 14 through 10 are compatible with the Wing-Nut® Wire Connector Socket Tool.